You asked, we delivered! Join The Mediterranean Food Co. team for another amazing cooking class. 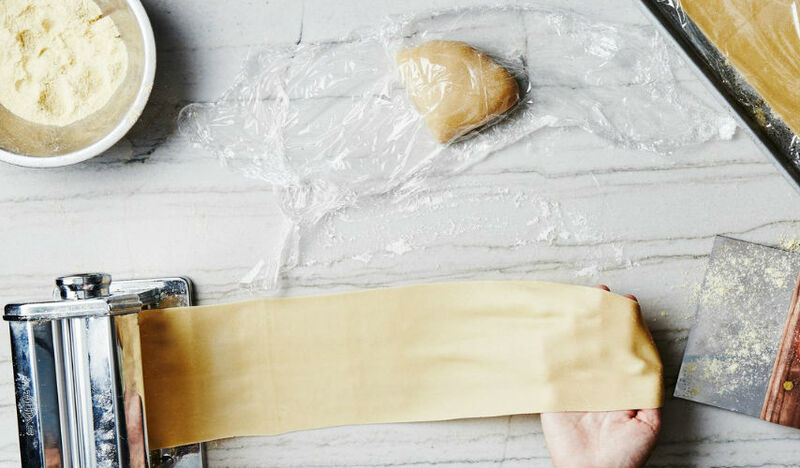 Our resident Head Chef Julien will take you once again through the steps of creating authentic, fresh Italian pasta & ravioli. Appetizers and high quality imported wines will complete the evening. Price is $55 pp including appetizers and wine match. Get the latest updates from The Mediterranean Food Company by following us on the social networks listed below.